Looking at fishing Amlwch on Tuesday, does anyome have any venu info ? 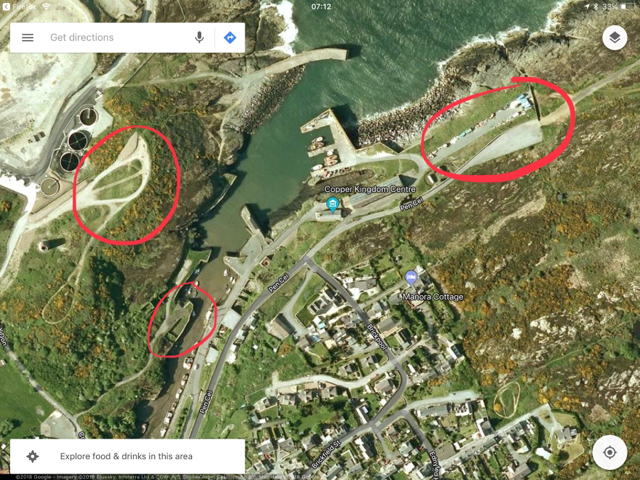 Where to park near the north breakwater ? Is it soft or hard ground etc..? Have you checked out the venues section ? Wide range of species at this venue anything can turn up. 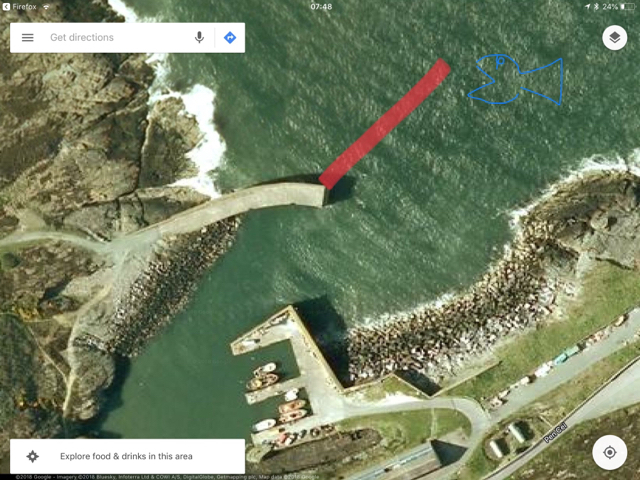 You’ll be fishing off concrete if your fishing the Breakwater fishing off the end. If you fish along the left hand side it can be snaggy.